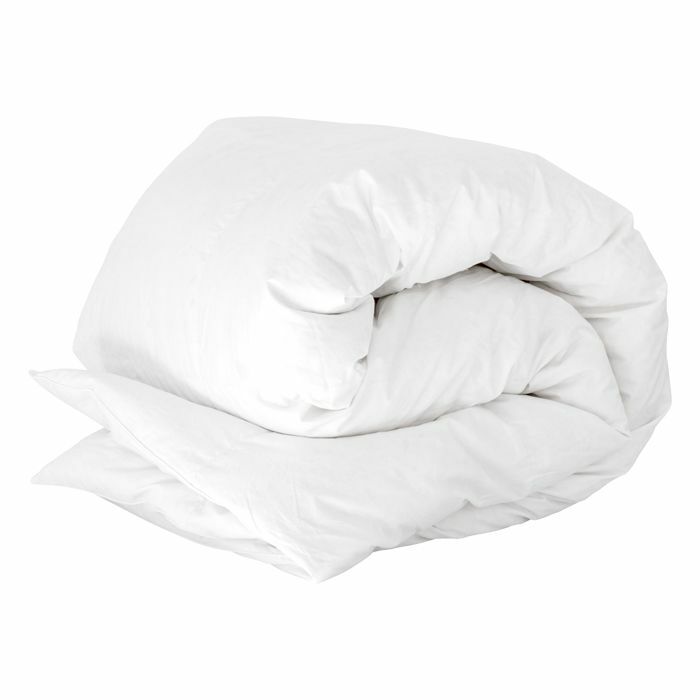 This duvet inner is made of goose feathers and down for a luxurious feel. Machine wash. Do not bleach. Do not iron. Cool tumble dry. Can be dry cleaned. 3-Chamber Pillow – available in Standard and King size.